While Dischidia milnei is closely related to Dischidia collyris, I find the plants to be quite different. 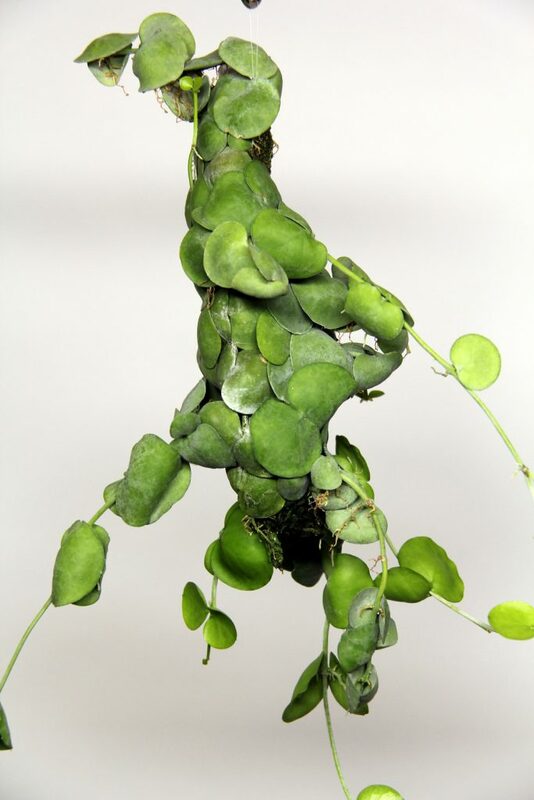 The leaves of Dischidia milnei are much larger and a very light gray/green. 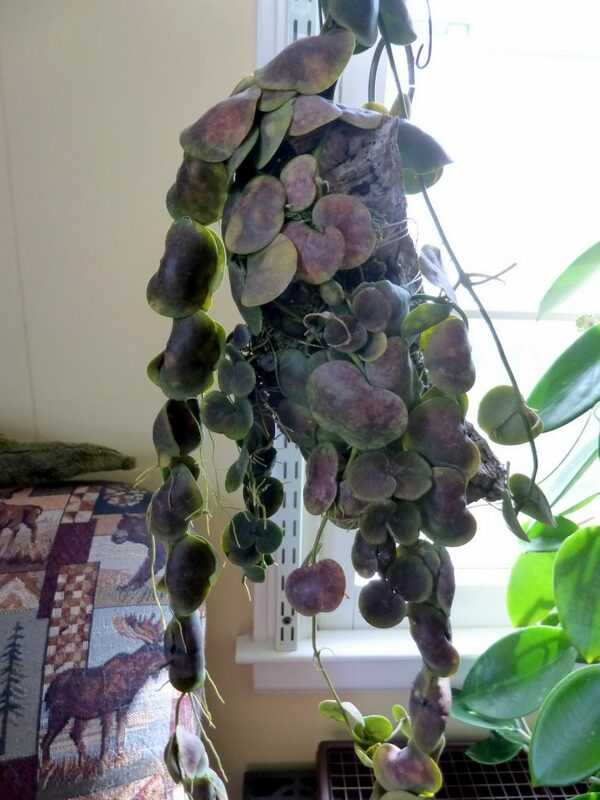 The leaves of Dischidia collyris are very dark green and smaller. The flowers are very similar. This entry was posted in Dischidia on November 8, 2016 by Doug.